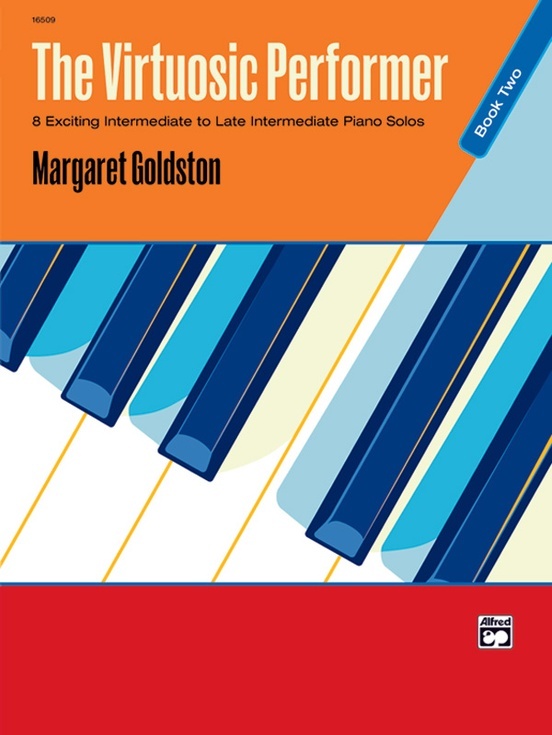 If dramatic glissandos, fiery staccato patterns, fast tempos and accelerating parallel triads appeal to you, take a good look at this exciting collection of intermediate and late intermediate level original piano works by composer Margaret Goldston. 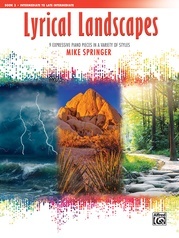 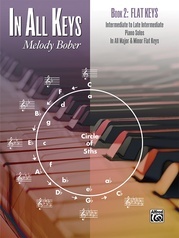 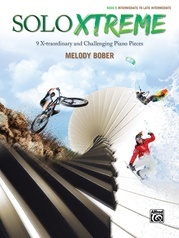 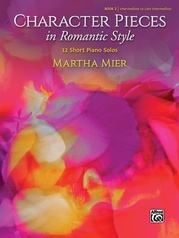 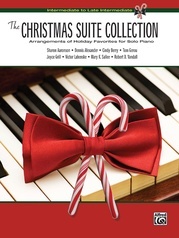 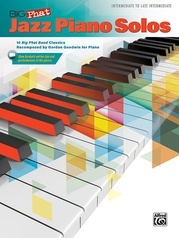 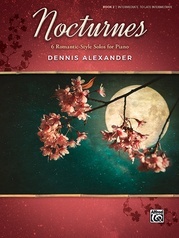 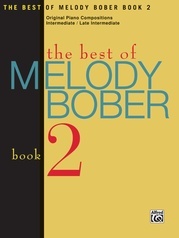 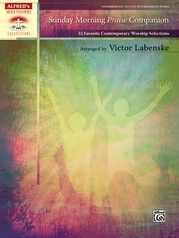 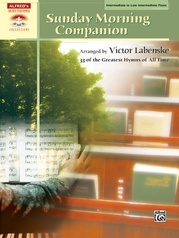 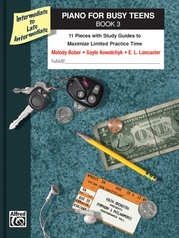 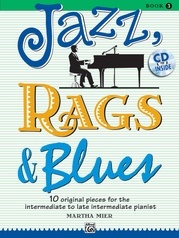 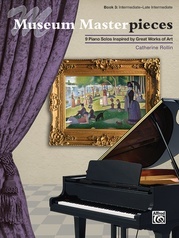 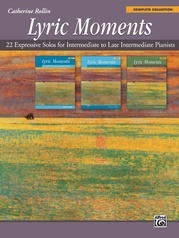 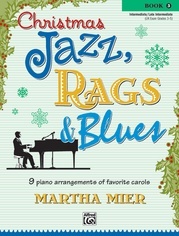 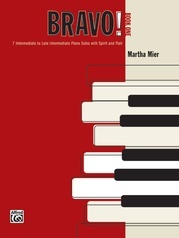 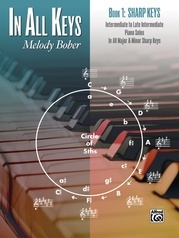 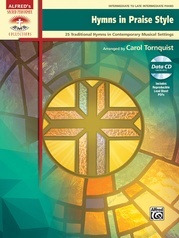 Any of the thrilling pieces in Book 2 are ideal for recitals, competitions and festivals. 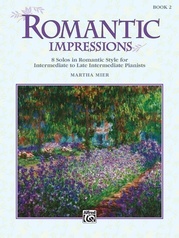 They may be worked up quickly and performed with confidence. 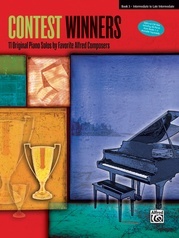 The hardest part is simply choosing which piece to perform first!